Break away from the "ordinary" company party with Herban Feast. One of our favorite things to do is create experiences that foster memories for years to come. In business settings, creating those shared experiences can be especially important – and challenging – as modern workplaces often mean having employees in many different locales. 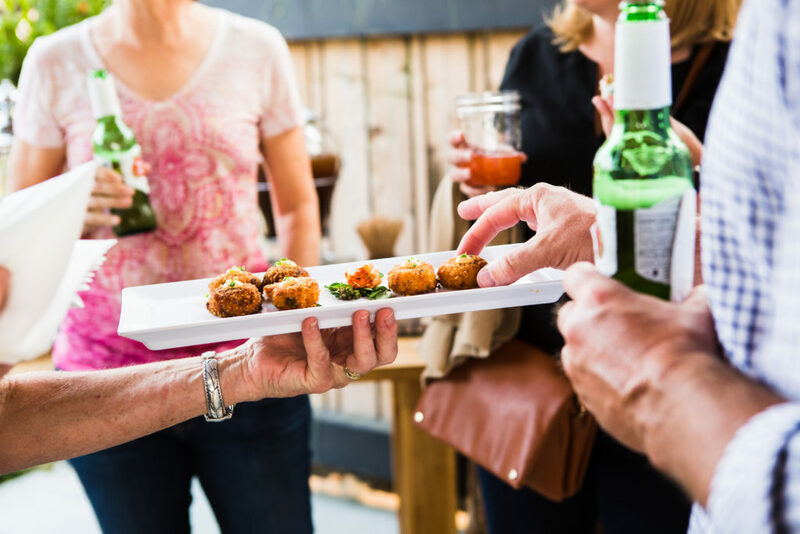 Over our 20 years of seasoned hospitality we’ve worked with hundreds of local organizations of all sizes to help create successful events from board meetings and holiday parties to employee celebrations and summer barbeques. Recently we had the opportunity to work with ZUMIEZ, a Seattle-based retailer with hundreds of stores across the US and Canada. 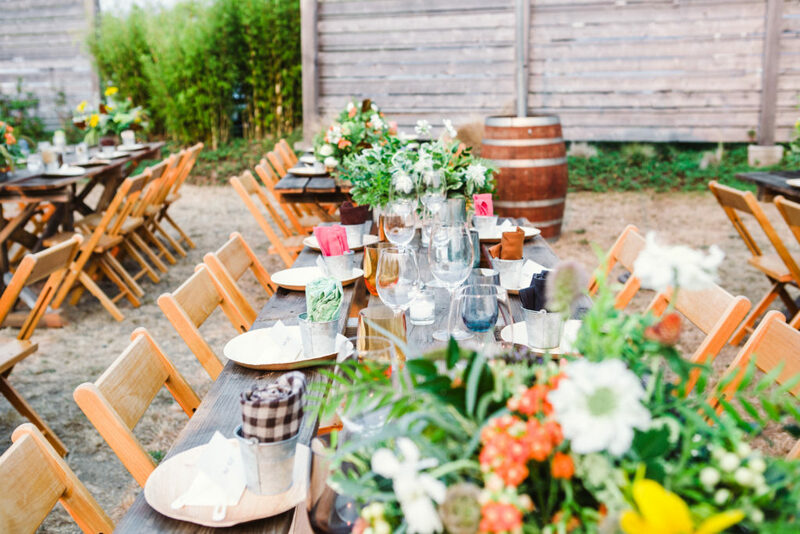 Melody Todd, Office Manager and Executive Liaison of Zumiez was tasked with creating a memorable event within their modest budget. The leadership team wanted a break from their “ordinary” corporate events, so they enlisted the help of Herban Feast! The venue, coupled with Herban Design Studio’s inspiration, created the perfect backdrop to foster casual interaction among employees. The cuisine was customized to encourage guests to get up and interact. Our signature Sweet Potato and Dungeness Crab Cakes were passed, along with Seared Ahi Wonton Tacos, while guests mingled. 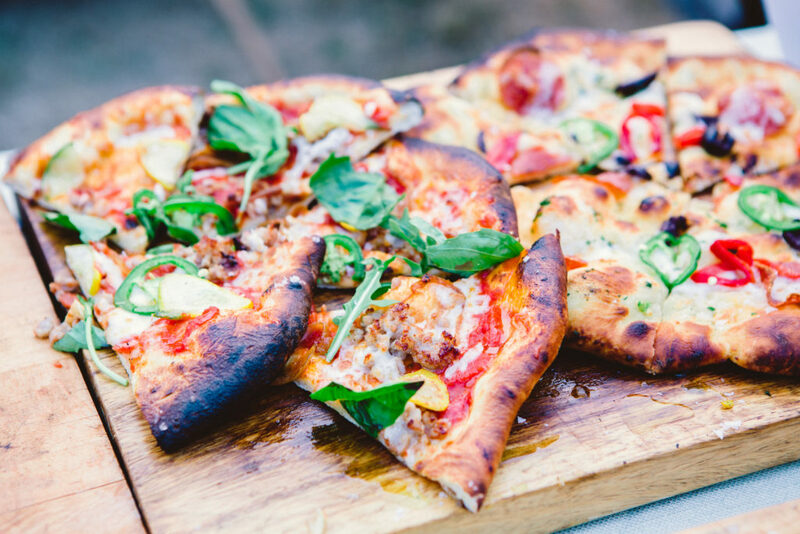 A craft-your-own wood-fired pizza oven drew employees to share the experience of making their own unique creation. 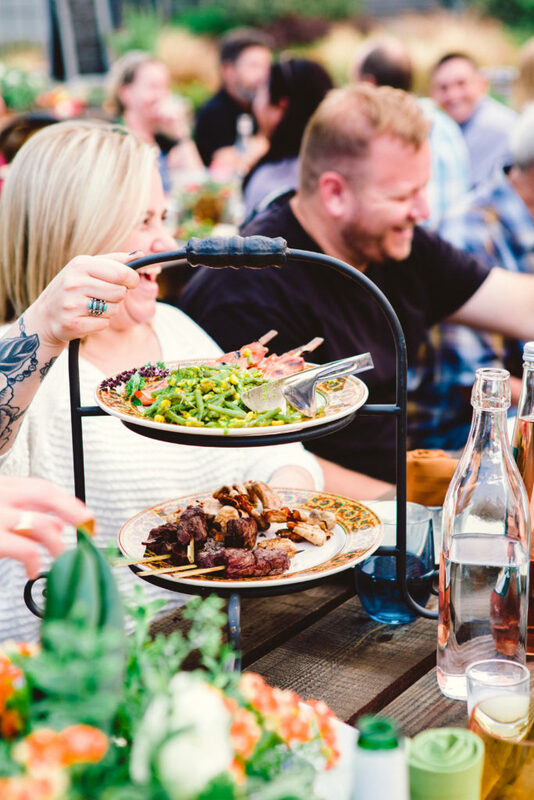 At the tables, Taku Glazed Wild Salmon Skewers were served family style with Heirloom Caprese Salad and Grilled Tender Beef Loin Kebabs. 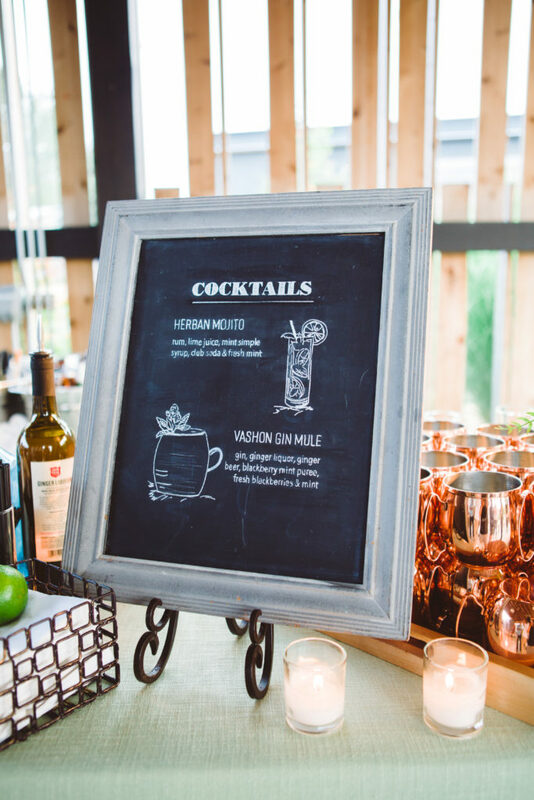 Interested in adding some inspiration to your corporate event? Please reach out to marketfresh@herbanfeast.com or call 206.932.4717.